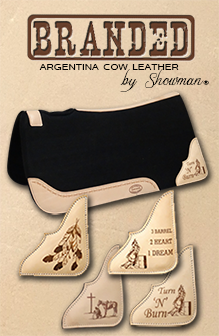 Showman ® Medium leather wither strap with navajo design inlay. Showman ® Medium leather wither strap with beaded Native American Thunderbird inlay. Showman ® Medium leather wither strap with rainbow navajo design inlay. Showman ® Medium leather wither strap with red beaded cross design inlay. Showman ® Hand painted wither strap with skull and cross design. Showman ® Medium leather wither strap with pink navajo design inlay. Showman ® Hand painted wither strap with a cross design. Showman ® Tie Dye print wither strap. Showman ® Medium leather wither strap with American Flag beaded design. 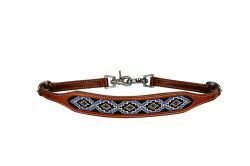 Showman ® Medium leather wither strap with periwinkle beaded inlay. Showman ® Medium leather wither strap with royal blue beaded inlay. Showman ® Medium leather wither strap with teal beaded inlay. Showman ® Medium leather wither strap with arrow beaded inlay. Showman ® Medium leather wither strap with cross and navajo beaded inlay. 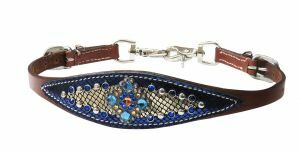 Showman ® Metallic gold and royal blue overlay wither strap with bejeweled concho. 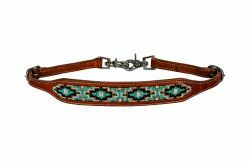 Showman ® Teal and brown Navajo print wither strap. 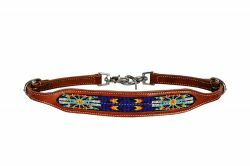 Showman ® Multi colored Navajo print wither strap. Showman ® Serape print wither strap. 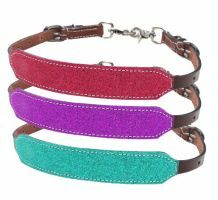 Showman ® Pony Size Glitter overlay leather wither strap. 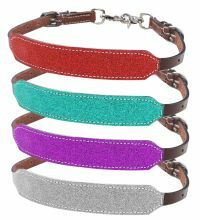 Showman ® Glitter overlay leather wither strap. Showman ® Medium leather wither strap with teal and black zig zag beaded inlay.